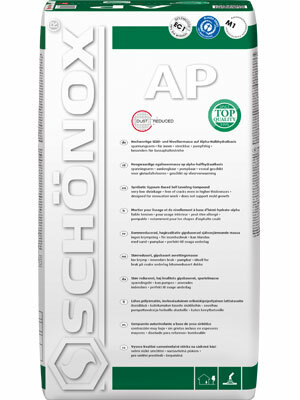 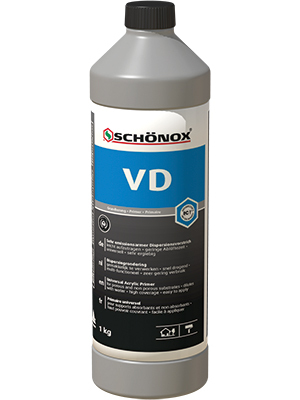 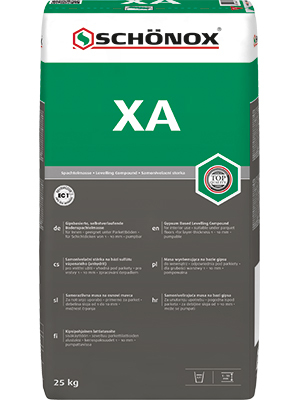 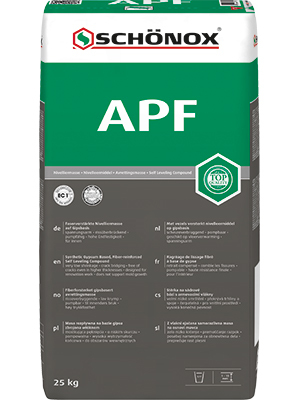 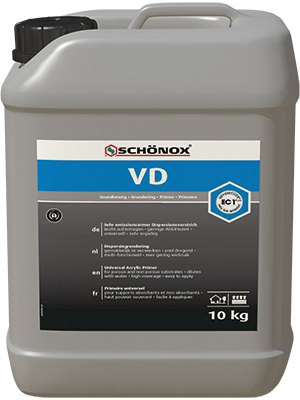 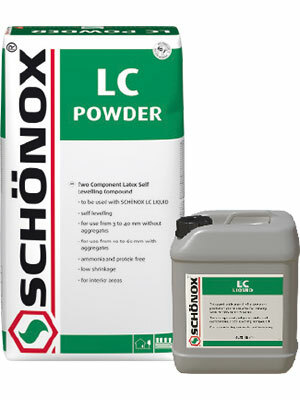 for use prior to apply SCHÖNOX underlayments on porous and non porous substrates in interior areas. 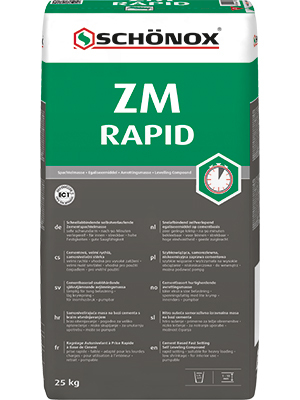 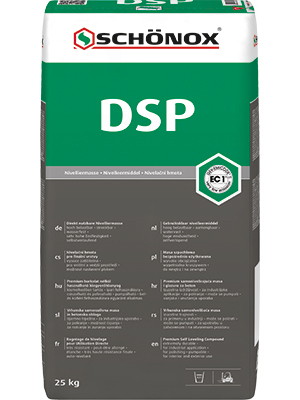 Suitable for pre-treating on walls and floors following the recommended dillution rates. 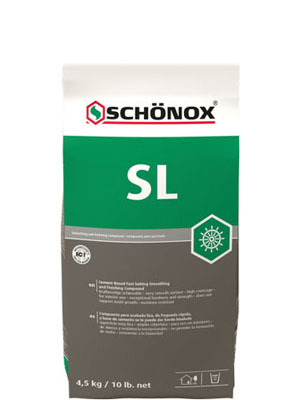 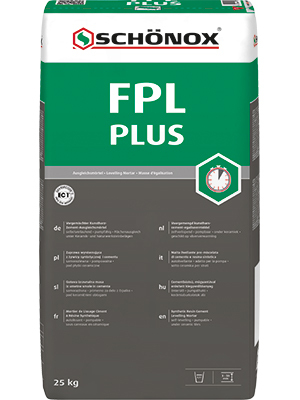 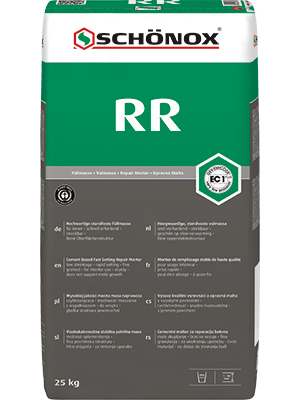 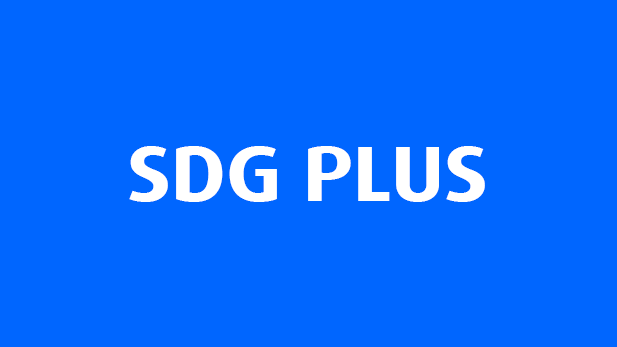 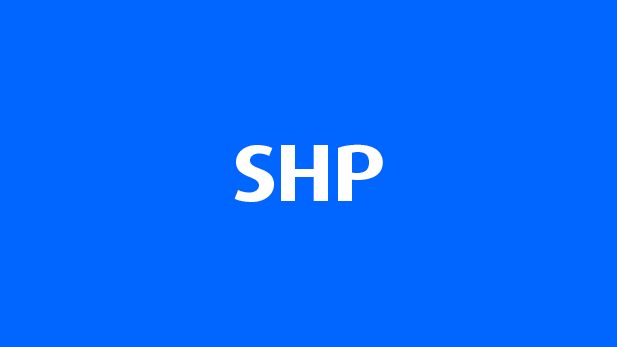 Very low emission, calcium sulphate based smoothing and levelling compound.